While plastic delivers unparalleled flexibility in both form and function, it’s not indestructible. Pigments fade in the sun, resins dry and crack, and high winds pelt the surface with tiny abrasive particles. 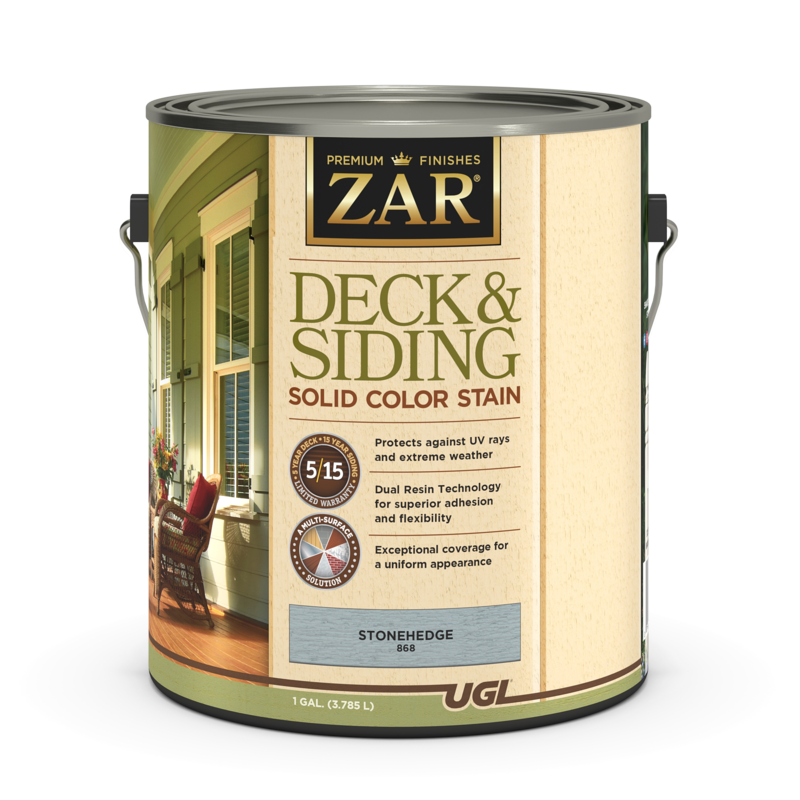 Staining, sealing and caulking are time-tested solutions that can help preserve the appearance and extend the life of composite decking, gutter systems, patio furniture, outside decor, statuary, storage cabinets, fencing and more. Have a question? Email UGL’s home improvement experts at ugllabs@ugl.com.